I’ve been fortunate to have had many opportunities to play, coach, instruct, and be involved in sports to some capacity in my life. In that time I’ve seen the good and the bad related to sports. However, there is no denying the incredible value sports can bring to our lives that transcend the field. The skills, trials, lessons, struggles, and victories learned playing sports have helped prepare me for adult life both professionally, and personally. It was through those experiences that I chose a career in athletics, specifically on the program development and management of recreational programs. I’m above all else a sports fan. While I have my favorites I can appreciate the nuances of most sports and the value that they bring. When I came across Floorball I was instantly drawn to it. What I saw initially is what many see. A fast paced, electric team sport. However, my lens as a recreation professional saw past the initial viewing into what it could become, specifically in the US. What I saw was a program that combined multiple sports into one. A sport that had appeal in the US from a hockey aspect, but from an all-around athletic aspect. There is a lot of skill involved in Floorball, and while hockey players would initially have stick handling skills, basketball and football players would have a better understanding of the movement on the court. Now you have a sport that could attract a wide audience. If you look at youth sports you’re somewhat limited in what you can play. Depending on your age you’re limited by what’s available. Part of that is due to the development stages that kids are at this time in their life. Part of it is due to a lack of sports available in a given area. Ultimately part of it is due to lack of businesses and/or volunteers able to run and operate sports programs. While I’m not going to get into that side of the issue, that’s for another day. However, everyone has different skills and interests. We’re all searching for a passion in life, or something to connect to that make us come alive. It’s why we get involved in activities. We want to find things that we enjoy doing. As an instructor I’ve had many conversations with parents about their kids. What I enjoy hearing is when a child expresses their joy related to an activity. I’ve seen it happen in all sports I’ve been involved in. It’s a big reason why I coach. 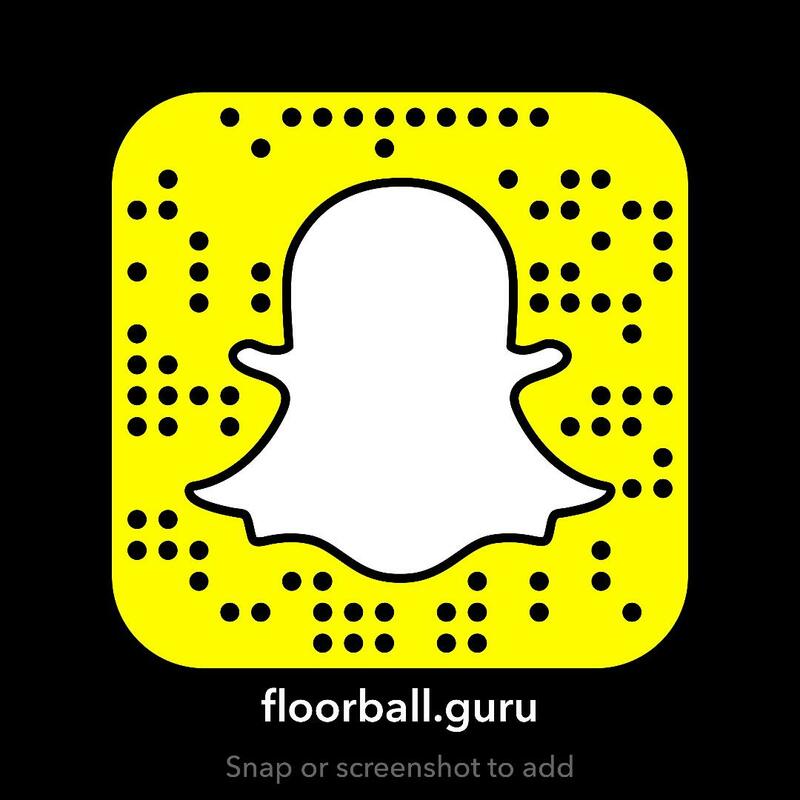 Floorball as an activity provides another options for kids to get excited about trying something new, learning, building, and growing. For a parent to come up to me and say, “My son or daughter loves this. They’ve played other sports, but just aren’t as excited about them. We’ve been looking for something like this.” It’s those responses that have signaled to me that there is a place for Floorball. I think that while it will compete with other sports, and will likely draw kids away from other sports in the end it provides opportunity. I look at it this way. If Floorball was a superior product to say Baseball, and kids flocked to Floorball at the demise of Baseball the market has spoken. While Baseball has been around for 100 years is it still meeting the needs of the player? What is it about Floorball that attracted players over Baseball? In the end sports matter because they engage us like few other things do. ← What’s holding Floorball back?